A little over two years ago, we started a segment dedicated to feature our favorite instagramers who filled our instagram's feeds with inspiration and creativity. According to research, normally takes about a month for you to actually consider something a habit or obsession. That's why we're changing our Top 5: Instagrams of the week segment to our Top 5: Instagrams of the month. 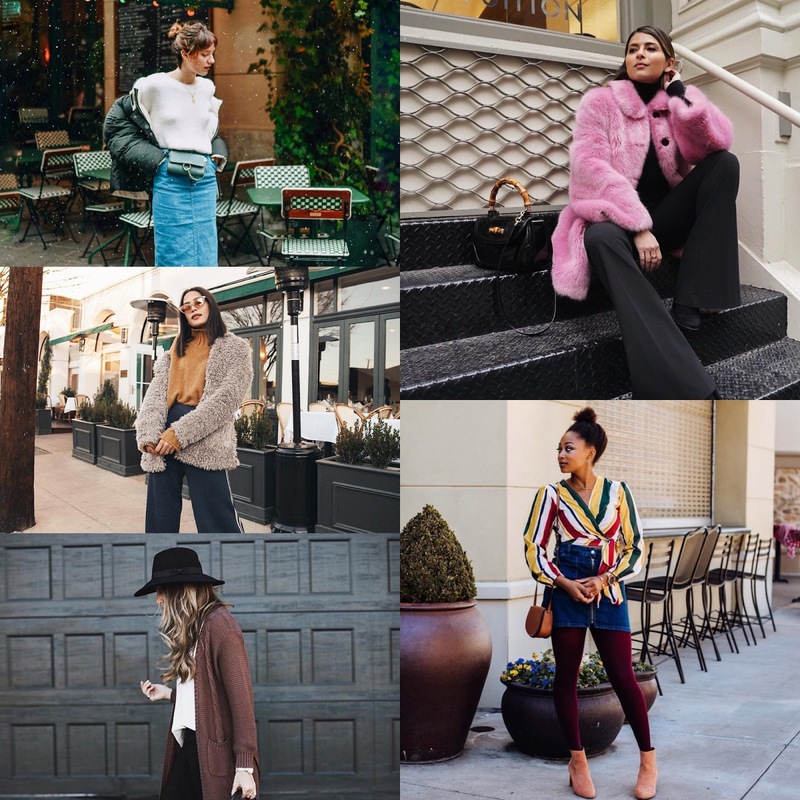 We're looking forward in bringing this segment update even month and not only feature our favorite instagramers, but also our readers in a near by future. 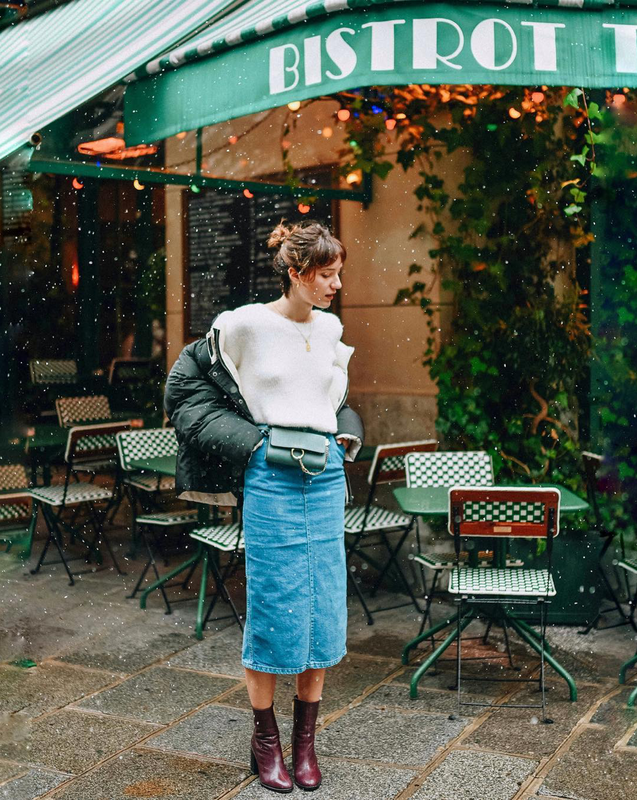 Continuing counting more of our favorite instagramers, here are our five top favorite instagramers of the month. 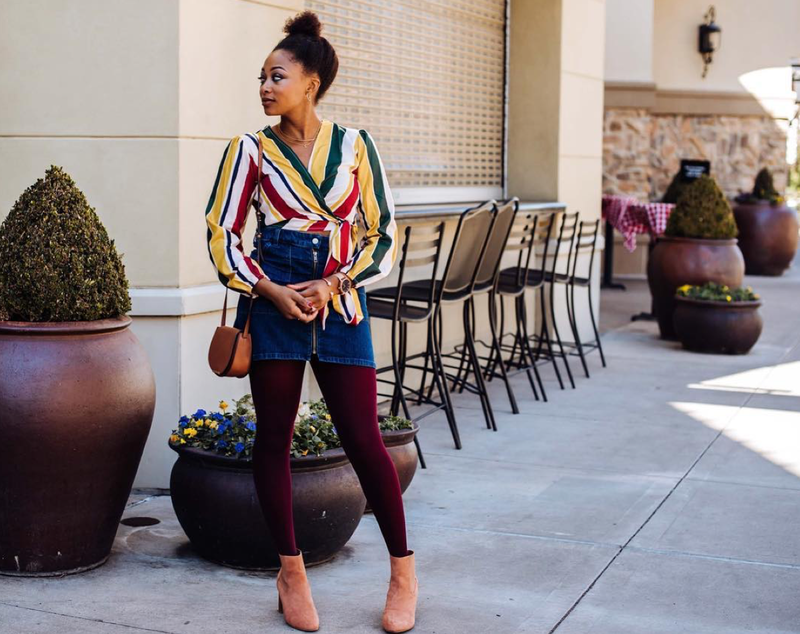 Wearing: Shein Striped Top, & Other Stories Pink Ankle Boots, Cuyana Saddle Bag, Madewell Jean Shirt. 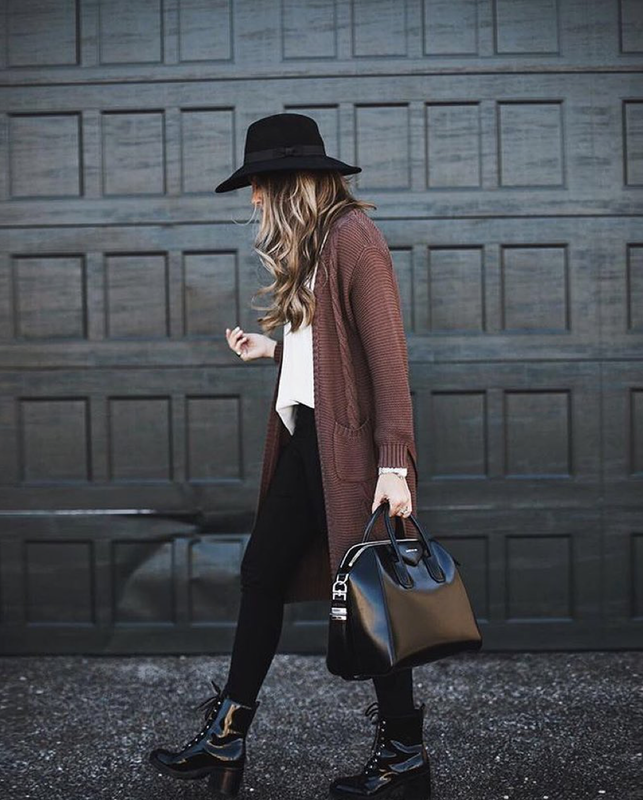 Wearing: Revolve Long Brown Cardigan, Nordstrom Leggings, Shoes.com Black Fedora Hat, Marc Fisher Black Ankle Boot Heels, Givenchy Leather Bag. Wearing: Frilly Pink Faux Fux, Rachel Zoe Pants, Gianvito Rossi Boot Heels, Gucci Bag.